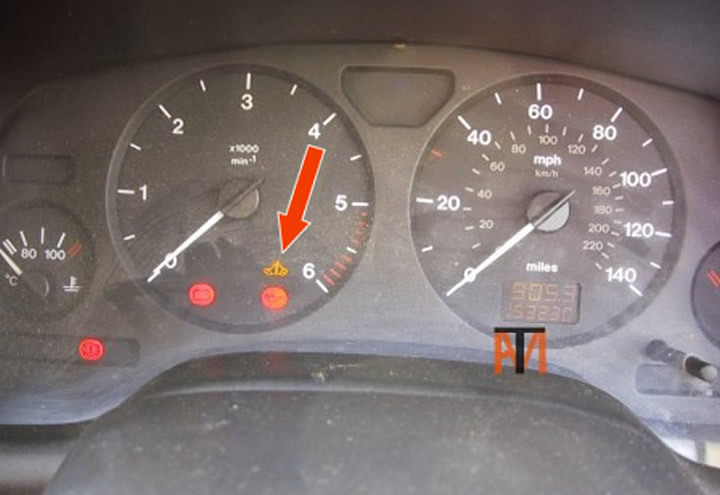 Non start smell of burning under bonnet, the starter motor has burnt out due to the ignition switch seizing and not returning to run position, this leaves the starter motor running and burns it out. Try WD40 to un-seize lock, if not replace or will burn out new starter motor. 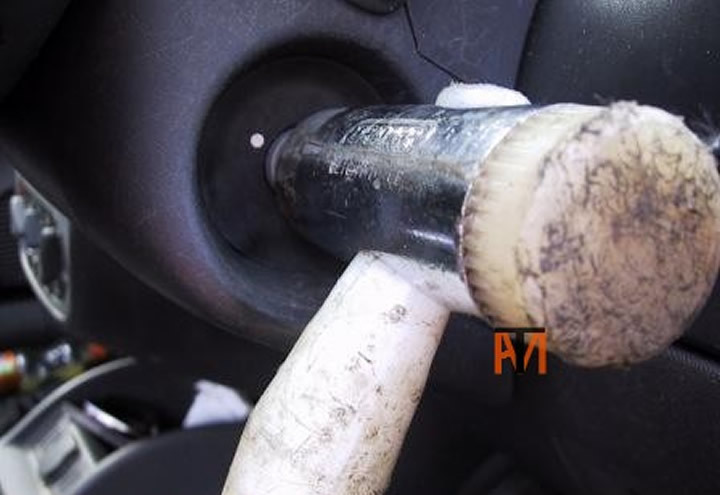 Steering lock jammed particularly in hot weather, lubricate with WD40 then with key removed use a rubber hammer hit the middle of the lock (Round piece key goes in) this should jar lock and un-jam. After two or three tries and the lock should un-jam. Take load off lock when trying by turning steering wheel. Engine running rough, rattling and engine management light on, check oil level is not low, this will cause low oil pressure which will make hydraulic tappets rattle, the knock sensor (pinking sensor) will hear this and put engine management light on. Corsa 2000-03 no gauges or dash board-lights probably won’t start, push on gauges, everything should come back and car starts. Bad connection on the back instruments cause immobilizer to cut in. Check if the interior light switch is working properly (e.g. 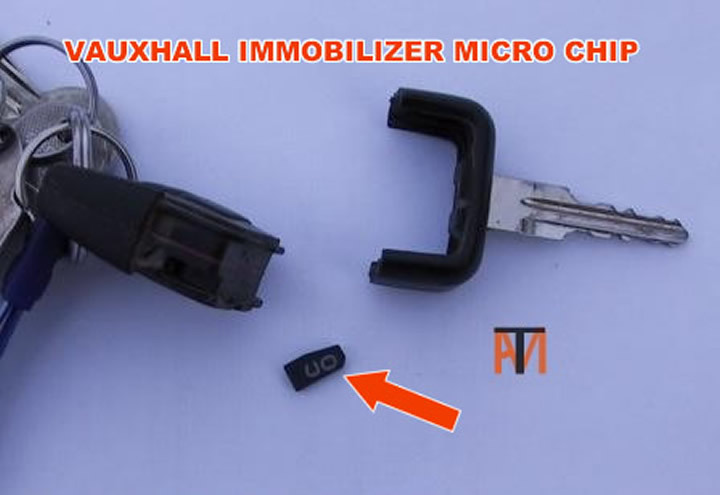 no light) the immobilizer will not disarm if it does not, clean switch on door pillars with WD40 to light works, lock and unlock car and retry to start.